What is the harshest punishment for your kid after he throws a mega-party in your house without your permission? A computer ban? No pocket money? One Swedish dad went much further – and reported his teenage son to the police. The incident happened in the town of Ornskoldsvik in northern Sweden. 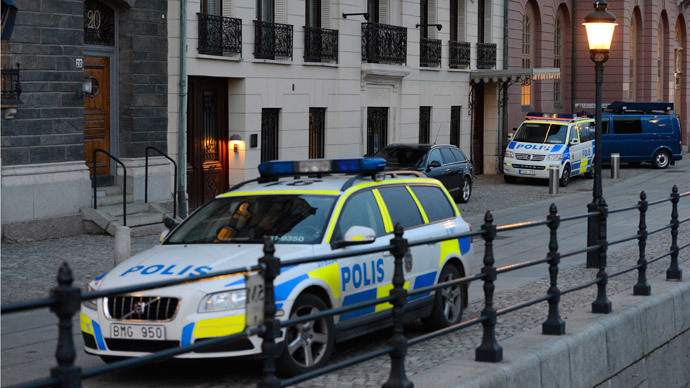 A father returned home Saturday night and found his house had been used for a huge party thrown by his teenage son, Swedish TT news agency reported. To avoid punishment from his father, the son pretended his house was robbed. “For some reason, he chose to break into the house himself so that he could claim there had been a burglary, hiding the fact that he had had a party," the local police reported on their website. But officers rumbled the ruse when they arrived at the scene. “The police who came there concluded that there had been no break-in, and it eventually came out that he had done it himself,” police spokesperson Helena Lockner said. When the father came back on Saturday night and saw what had happened, he became so angry that he reported his son to the police for vandalism and filed formal charges against him.